The Next Level is a band located in Rock Hill, South Carolina available to provide music and excitement for your wedding event. The nine musicians that make up the band collectively possess 13 music degrees and extensive experience. The musicians’ expertise spans playing with artists and groups such as the Four Tops, the Temptations, Barry Manilow, Aretha Franklin, Michael Feinstein, Randy Travis and more. This experience also includes various venues and events. A band that can accommodate budgets and wishes, this nine-member group can be reduced to a four, five or six member group for your event. Regardless of the number of musicians, The Next Level brings talent and enthusiasm that will get everyone on their feet. 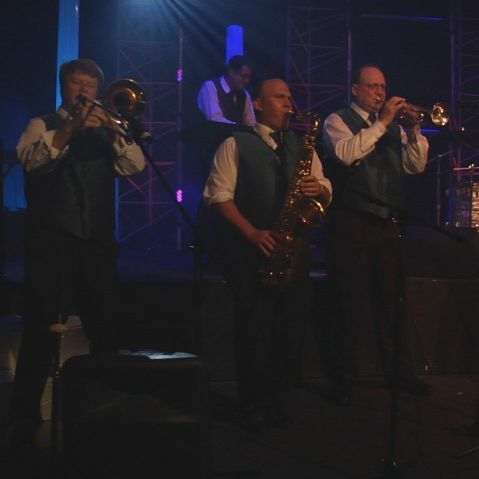 The band can play a diverse array of music, from blues, dance and jazz to Motown, rock and many more genres. 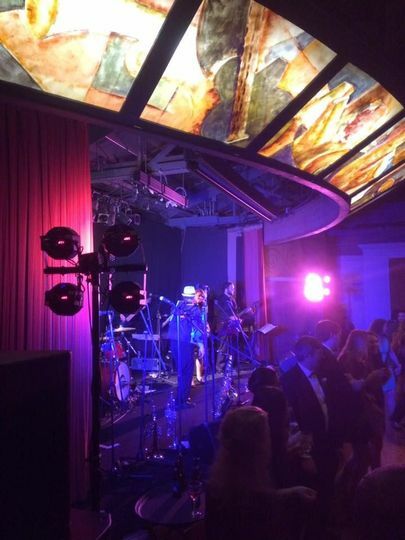 Available for rehearsal dinners, cocktail hours, ceremonies and event breaks, this band will wow you with instrumental and vocal talent while providing lighting, microphones, sound/PA system and a fog machine as part of their setup. AMAZING BAND!!!! These guys knocked it out of the park at our reception. All of our guests are still commenting on how terrific these guys were. 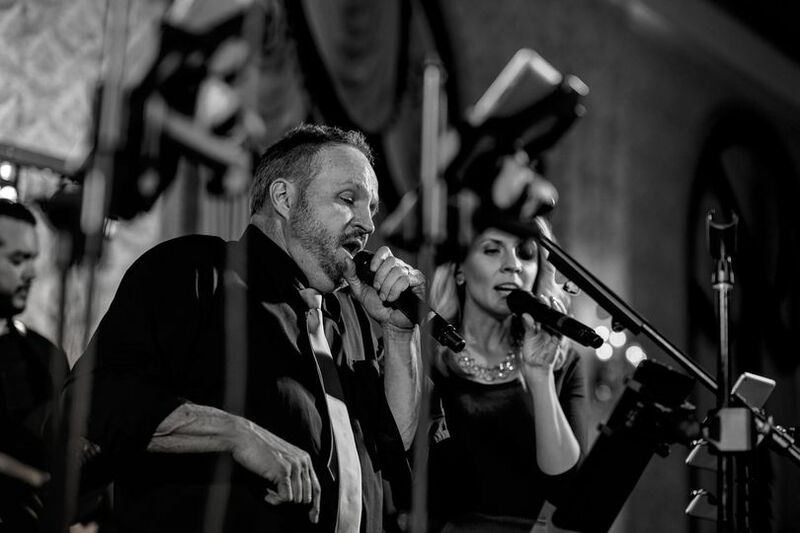 They sounded fantastic, were responsive to requests and were wonderful to work with…..such great individuals!!! Cannot recommend them ENOUGH….and sooooo happy we hired them. Thank you to all band member for helping to create an unforgettable wedding reception experience for us! We will be contacting you for future events......for sure!! Super band. Classy, reliable, talented and professional. Good variety of songs.Our group loved them. Thank you so much, Ann. We had a blast playing for you. Tara was wonderful to work with and helped make our job easy. The Next Level knocked it out of the park at our wedding reception! They were exactly what we were looking! They kept the energy and excitement going until the very end! Joe, the manager of the band, was very responsive and was able to facilitate any special requests. They even performed a song they had never heard of for our first dance. 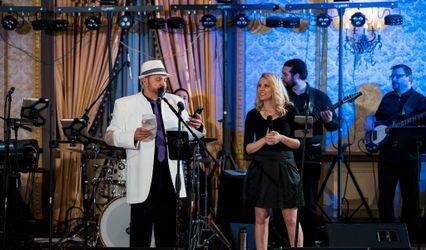 I highly recommend considering The Next Level for any event where you may be looking for a top notch live band. Thanks to all of the band members for helping to make our wedding day unforgettable! 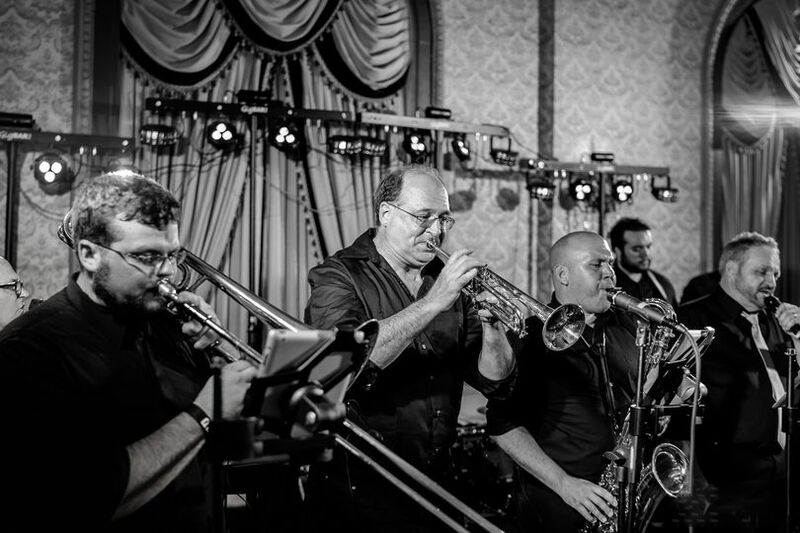 On occasion, we have a client that wants entertainment for the rehearsal party as well as the reception. 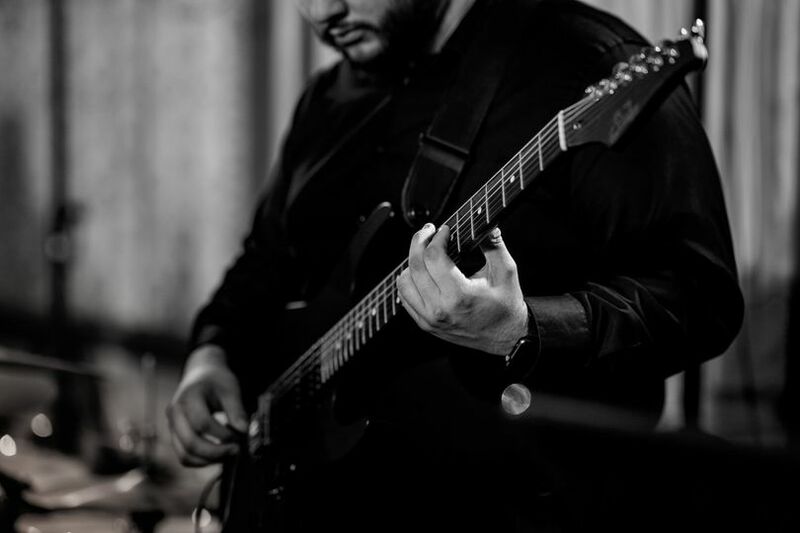 We offer a 4 and 6 piece version of our group and sometimes book a smaller group for the rehearsal party and the full band for the reception. We do offer a discount if we book both. Ask for pricing.